Packed agenda for Stratford Finance and Labour Relations Sub-committee meeting. 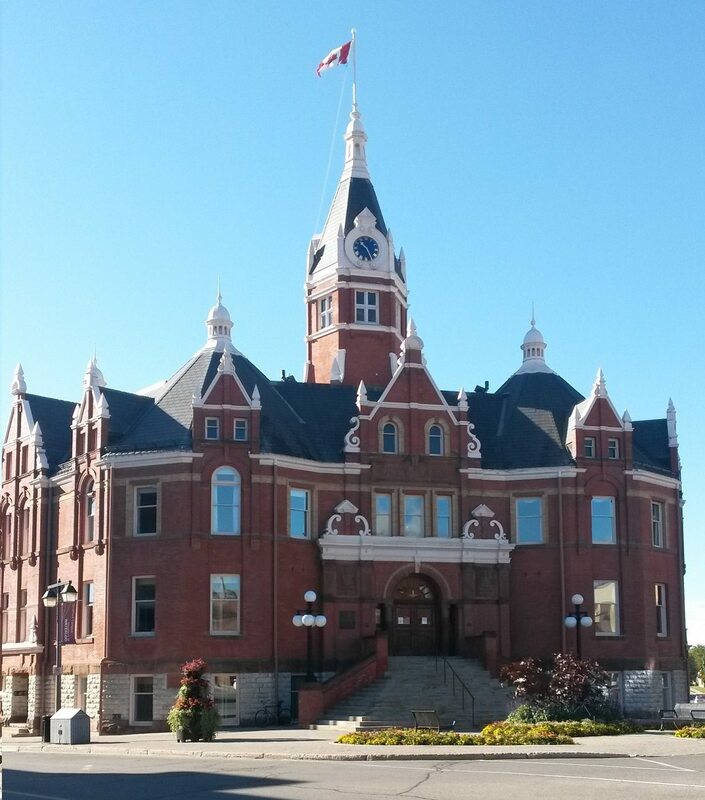 File photo of Stratford City Hall. It’s a packed agenda for Stratford’s Finance and Labour Relations Sub-committee at their next meeting. The meeting, set for Tuesday afternoon, will feature a presentation Stratford City Centre Business Improvement Area Vice-Chair Rob Wigan on the group’s budget for 2019. There’s also a recommendation from city staff that the budget for $397,950 be approved by the sub-committee following the presentation. 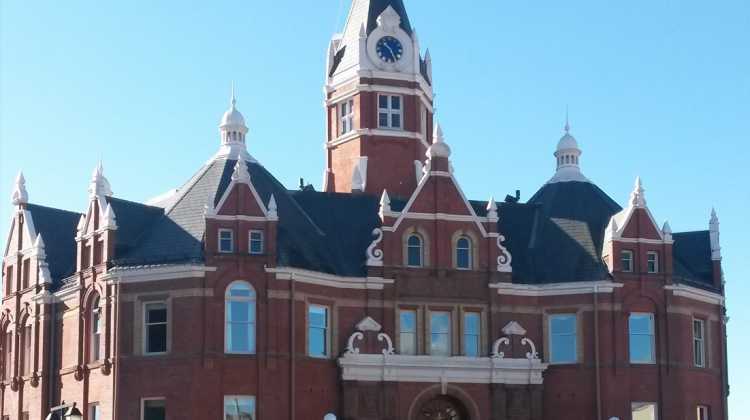 Reports from the Stratford Tourism Alliance and the Stratford Economic Enterprise Development Corporation on their respective first quarters are also on the agenda. The meeting starts at 3:30 p.m.